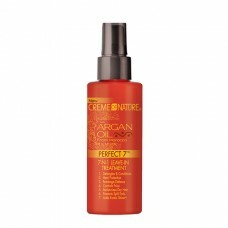 CREME OF NATURE Argan Oil Moisture & Shine Curl Activator Creme - 12ozUsing Creme of Nature Mois..
Argan Oil Moisture & Shine ShampooPremium Nourishment & ProtectionSulfate-Free Shampoo Formu..
Creme of Nature Detangling & Conditioning ShampooDetangling & Conditioning ShampooRegular fo.. 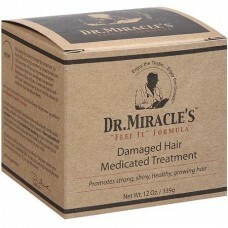 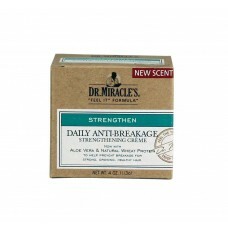 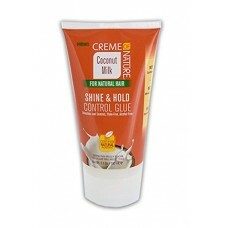 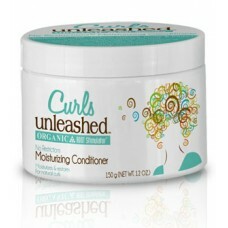 This lightweight crème enriched with coconut and shea butter moisturizes and shapes curls whil.. 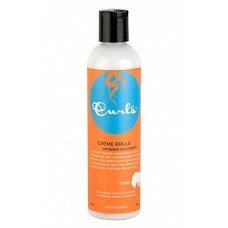 Define, defrizz and hold your curls in one snap! 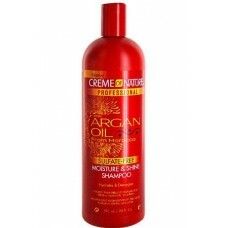 Your new go to styler formulated with organic blueb..
A hard working, texture softening, moisturizing, reparative and detangling leave in conditioner.Repa..
Sulfates (the drying detergents found in traditional shampoos that create lather) are extremely dryi.. 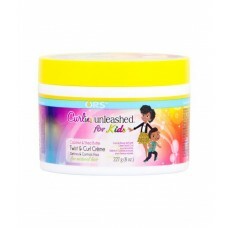 Smooth out and slick down unruly edges, tame frizz, out of control curls, and add amazing sheen all ..
Curls Unleashed Geen beperkingen Moisturizing Conditioner is geweldig om te gebruiken voor extra voc..
"Feel it" formules tintelende sensatie ondersteunt sterk groeiend haar en gezonde hoofdhuidThermalce.. 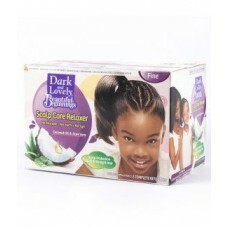 Dark & Lovely Scalp Care Relaxer Kit – Beautiful BeginningsGentle formula for children. 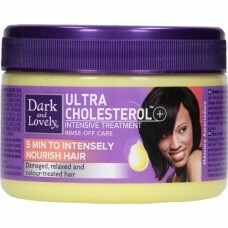 Con..
Get the best daily care your hair and scalp deserve with Dark and lovely collection specially .. 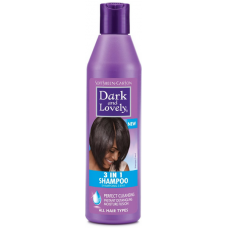 Dark and Lovely - 3 in 1 Conditioning Shampoo 500ml..